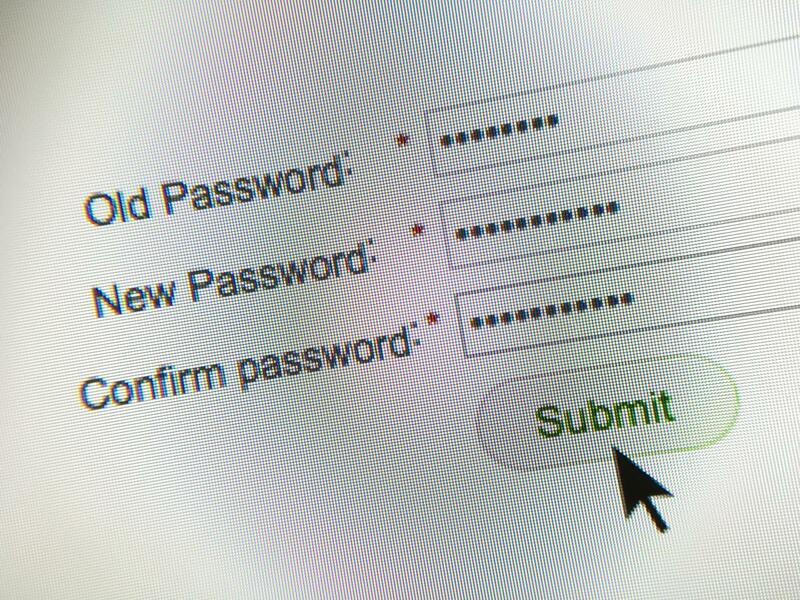 The April edition of OUCH!, a monthly security newsletter from the cybersecurity experts at SANS Institute, explains the benefits of using passphrases in place of passwords. Think of a passphrase like a short sentence—easy for you to remember, but hard for hackers to guess. Throw in some misspelled words, spaces, underscores or symbols and you have one tough password! If you are using passphrases with your Ohio State name.#, be sure your new creation meets the university’s password policy requirements.